Malrod have unsurpassed individual experience within the industry and can tailor the following services to each individual client or project requirements. 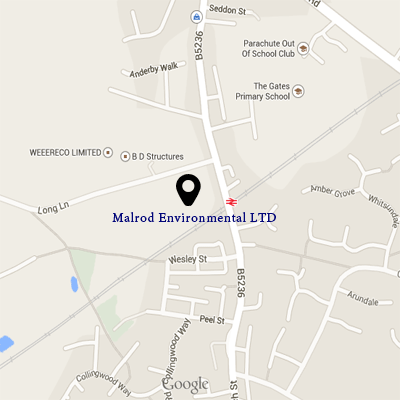 Malrod pride themselves on their high standards of training and quality control. They will provide some of the best and most experienced supervisors and operatives within the asbestos industry, as quality control, professionalism and peace of mind is paramount to the smooth running of any project. Helping you with your duty to manage. Malrod will identify your requirements to comply with Regulation 4 (‘The Duty to Manage’) of the CAR, which states that if you own, occupy, manage or have responsibility for a property which may contain asbestos, then you have a legal duty to manage the risk or to co-operate with the person who manages that risk. The Duty to Manage, which is supported by its own approved code of practice (HSE Books L127), means you must take reasonable steps to identify asbestos containing materials in your building by examining drawings, consulting others such as architects or builders, or by carrying out a thorough survey. Alternatively you must presume the presence of asbestos until proven otherwise.